Go enjoy an Indochina Vacation for whether leisure, adventure, local exploration or family pleasure. We have our office in Guangzhou, 12 China vacation specialists standby online. Sinoway Travel is a China based travel agency, famous for her free tailor make service for private China vacation packages. 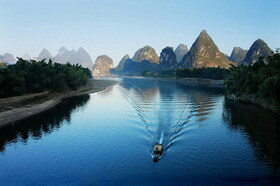 Private china tour packages for 2-9 persons, private tour guide and coach. Check our categories. Stay longer in Beijing, spend less on city transfers! Beijing Tours + Hotel Packages have been our best plans since 2011. 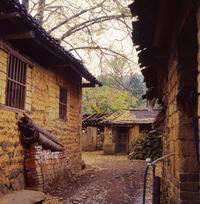 Tours only: Private Beijing tours. We will pick up from your hotel. 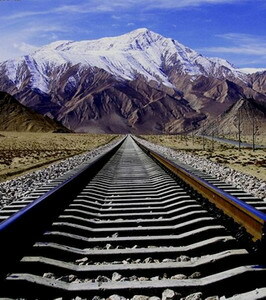 Beijing Group Tours are daily join-in group tours in Beijing. Shanghai becomes more beautiful after 2010 World Expo! Private tour + hotel packages are MVP - most valuable programs in Shanghai. Tours only: Private Shanghai tours. Pick up from your hotel. 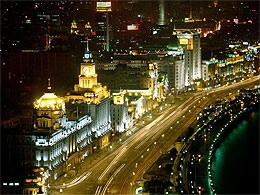 Shanghai Group Tours are daily join-in group tours in Shanghai. Most updated informations for all major Yangtze cruise lines visiting the famous Three Gorges Dam, From the top class Victoria Cruises, to the budget cruises, we provide the biggest variety for you to choose. Hotels that we have selected are highly recommended by our clients. Hotel staffs are friendly, rooms are clean, lots of local small restaurants nearby. sSome of our off-road hiking trip will stay in local family's home in the remote villages. Fisherman, bamboo boats & cormorants show...More..